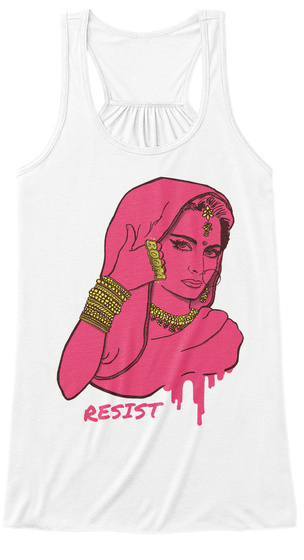 Kulture Shop x Republic of Brown bring you The Pink Lady Resists Collection. *The Pink Lady represents Women's rights and the fight for equality and justice for all. Women across the world have found her a source of strength and traveled to Mumbai, India to find her. She now comes to the U.S. to join the resistance. **100% of proceeds go to support Planned Parenthood. *** This campaign is on auto-renewal. There's plenty of time to buy and support Women's rights, so tell your friends! 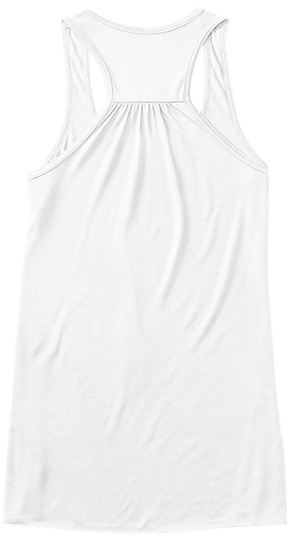 Tees for Adults, Kids and Babies available in various styles and colors. HINT: 'Color' option buttons appear below 'Available Product' thumbnails.